Raised using the highest certified organic practices; humanely, sustainably, and exclusively on our own certified organic pasture. 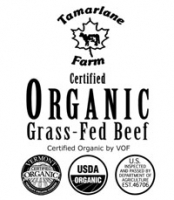 Our certified organic grass fed beef is extremely lean and high in omega-3's. Absolutely no chemicals, hormones, or antibiotics. Approximately 1 lb. of ground certified organic grass-fed beef. Certified organic by NOFA cert. #04067. Ships 2nd-Day Air by UPS in our biodegradable, eco-friendly insulated packaging. NOW AVAILABLE TO SHIP anywhere in the Continental USA! CERTIFIED ORGANIC GRASS FED BEEF? · Certified organic products of any kind are produced without the use of chemical fertilizers, synthetic hormones, pesticides, herbicides or substances of any kind that are harmful to plants, animals, humans or our environment. · Animals raised on a certified organic farm are protected from inhumane treatment. Certified organic animals are unconditionally raised with plenty of high quality feed year round, access to pasture, and well lit and well ventilated facilities protected from the weather. · Certified organic grass fed beef is proven to contain up to 400% more healthy omega 3 fatty acids than conventional beef. · The only feed our adult animals eat are the certified organic forages raised by us. Since no grain is fed the possibility of our cows ingesting a gmo product is totally eliminated. · Our beef is locally processed. 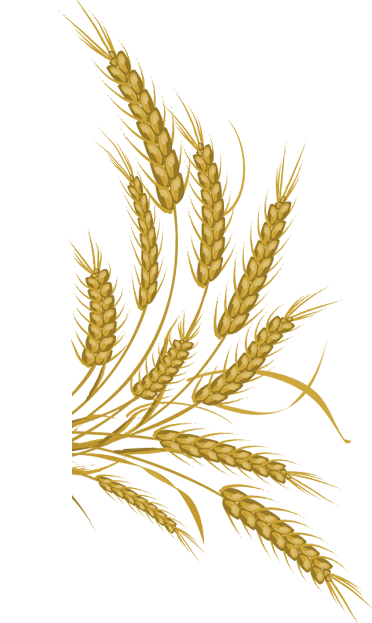 Since we do not feed grain and we market our product locally the carbon footprint of our product is minimal. · The earth that grows the feed for our cattle is rich with earthworms. Earthworms can not survive in soils “fertilized” with chemical fertilizers. Please think about that! 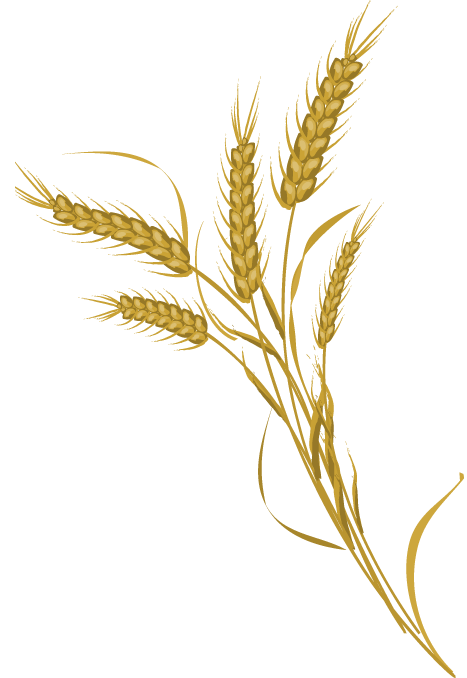 · By supporting certified organic agriculture you are doing your part to help ensure healthy food and a healthy planet for future generations. · For all of the above reasons you’ll find the flavor superior. Not Currently Available for Online Purchase - Please Call Us to Order Locally or Check Back Soon. Return Policy: Perishable items are not returnable, and non-refundable. The complete buying club catalog with thousands of organic items.